Surrey Airport Transfers to Heathrow, Gatwick, Stansted, Luton, London City, Southampton and Bournemouth. The easy way to travel to the airport. Surrey Airport Transfers specialise in passenger transfers to and from all airports, seaports, London train stations and UK addresses from Waverley, East Hampshire and surrounding areas. Whether travelling on business or for pleasure, we trust that we will be able to provide the right service for you, taking you to your desired destination in comfort and style. We offer a range of Airport Transfers and Chauffeur Services to ensure we meet all of our customers’ needs. We welcome individual and business accounts. Our years of experience enables us to provide an excellent proactive level of executive service. If your flight is early or subject to delays, we will track your flight’ s progress and send your driver at the new expected time of arrival.  Low cost rates on airport transfers to Heathrow, Gatwick, Stansted, Luton or London City Airport.